The journey from cow to cone makes its final stop in our creamery. 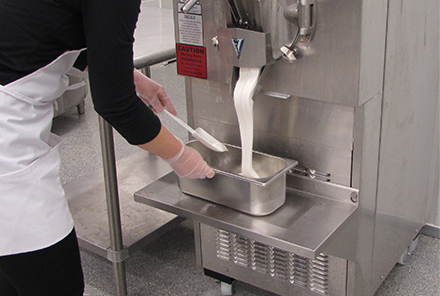 Our creamery features a viewing window into our processing room where the magic happens. If you come at the right time, you can watch us making your favorite flavor of hand-crafted ice cream right before your eyes. 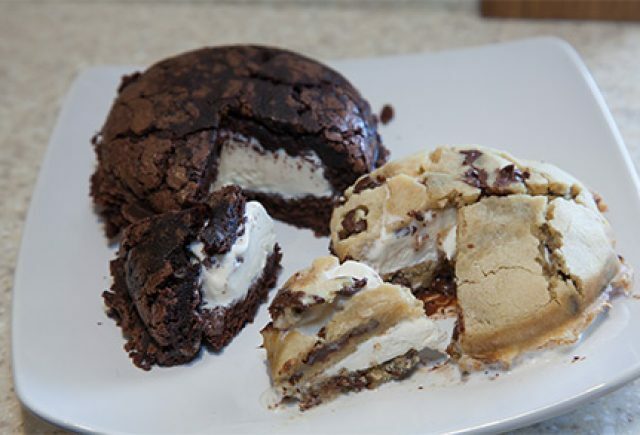 We think great ice cream starts with farm-fresh milk and ends with delicious, creative flavors. From chocolatey to fruity to nutty to spicy, our hope is that we have a flavor to delight every taste bud. 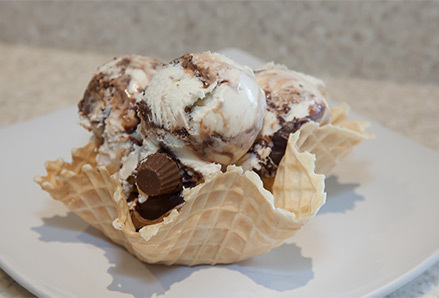 Enjoy our ice cream in a cone or dish or try one of our homemade waffle cones or bowls. Our signature ice cream treats feature our farm-fresh ice cream paired with other tastes, textures and temperatures. Enjoy! Say hello to hot and cold. Hot pressed sweet outer shell with cold ice cream inside. A wonderful combination of creamy ice cream and fresh milk topped with thick whipped cream. Choose any flavor of ice cream… the only limit is your imagination! 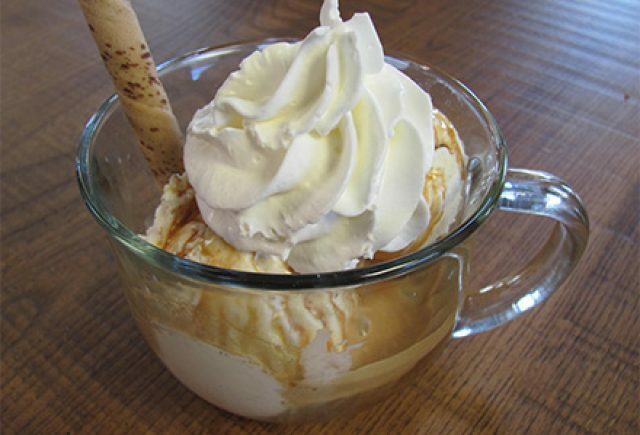 The Fox Meadows affogato features vanilla ice cream, espresso, whipped cream and a pirouette. Pure bliss. 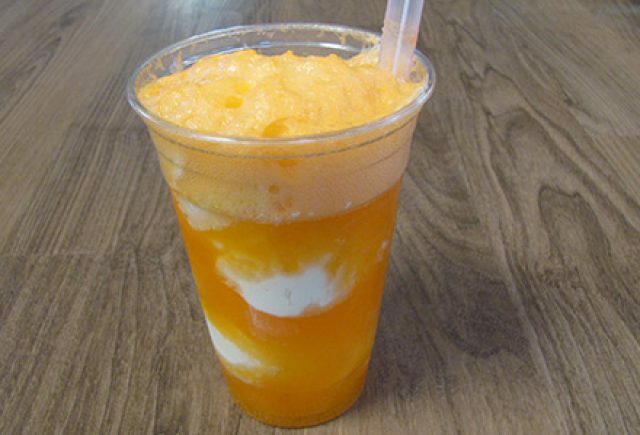 3 scoops of our delicious ice cream and glass bottled cane sugar soda of your choice. Featuring classic root beer and some additional flavors that will make your taste buds skip a beat. We think ice cream pairs well with hot and cold café drinks any time of the year. 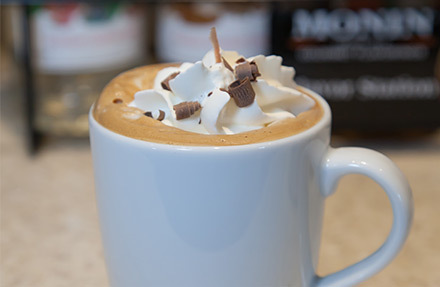 Specialty hot drinks include coffee, tea, hot chocolate, lattes, mochas, steamers, and cappuccinos. 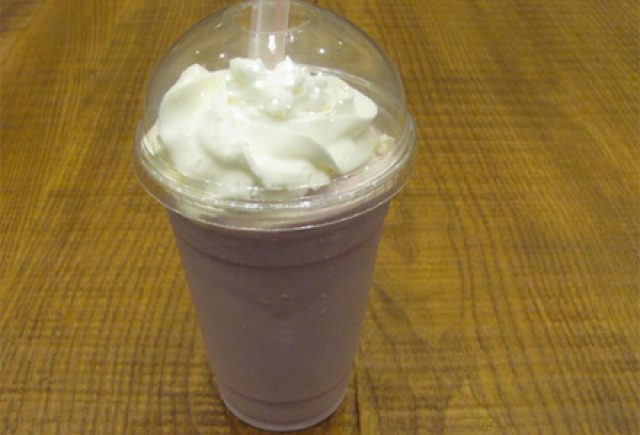 Refreshing cold drinks include iced coffee, frappes, and iced mochas. Enjoy our drinks indoors on comfortable chairs by the fireplace or outdoors on the porch or patio with views of our farm.